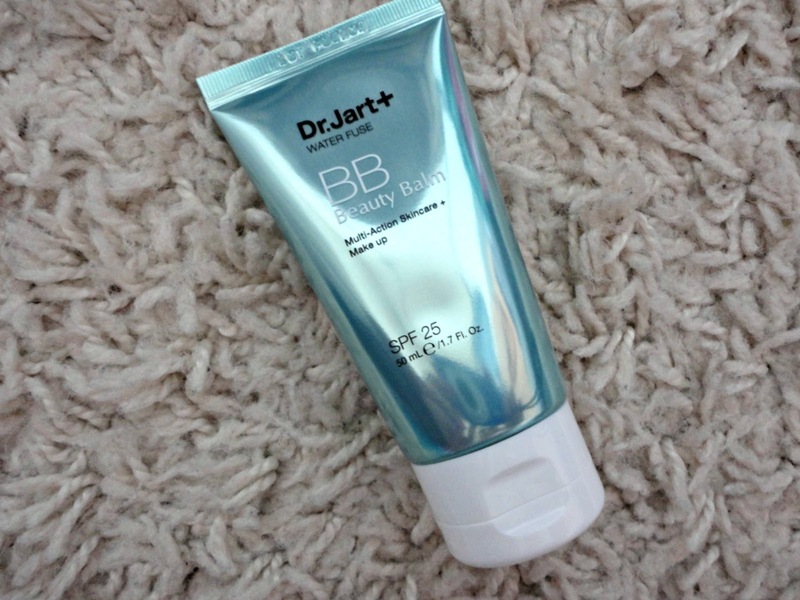 I finally got my hands on the blogger favourite: the Dr Jart BB Cream. I've been using it for a while now so I thought it was about time I did a review. First of all, the texture of this BB Cream is unlike anything I've tried before. It feels quite thick but applies really light, with a nice fresh scent. You do have to blend it really well because it can go a bit grey if you haven't fully blended it. The only problem I have with this is the shade. Unfortunately, I can only really use this when I have a tan/fake tan on which cuts down the amount of times I can use it really:( The colour match is perfect when I have a tan but just looks too orange without. Dr Jart: bring out more shades and this would be perfect! I would still recommend this because it's so long lasting and has a really nice finish - more coverage than I'd expect for a BB Cream but still really natural. Have you ever tried the Dr Jart BB Cream?